The Miami Marlins front office has been busy on the phones all winter garnering trade offers for All-Star catcher J.T. Realmuto, but to this point, they have still yet to make a deal. 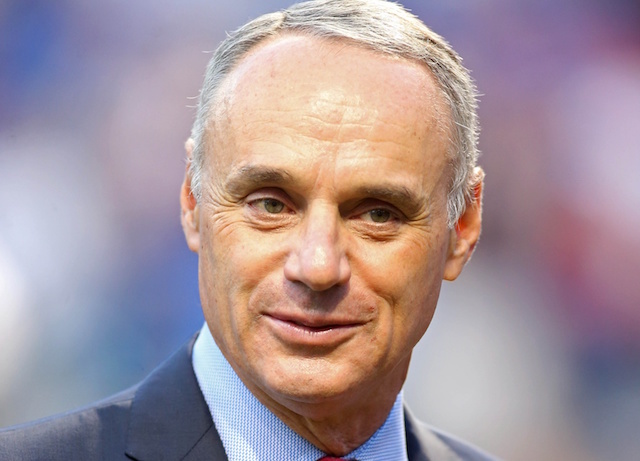 With Spring Training just around the corner, a deal is expected to happen sooner rather than later, but when that will be still remains to be seen. 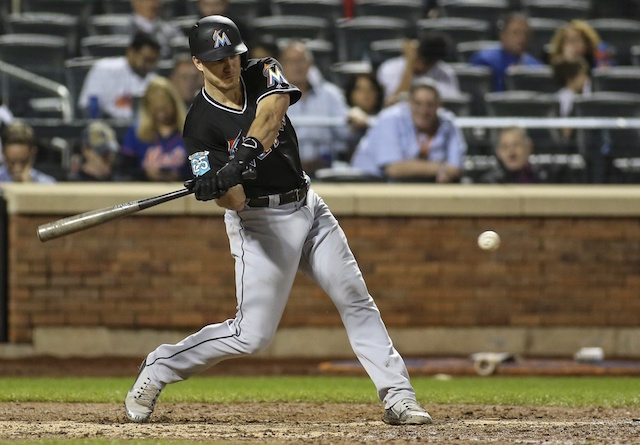 The Los Angeles Dodgers, San Diego Padres, Atlanta Braves, Cincinnati Reds and Tampa Bay Rays were believed to be the final five teams still in contact with the Marlins about Realmuto, but it appears another team has joined the mix. With this many teams still in the mix, the price tag may not come down low enough for the Dodgers to complete a deal. Dodgers president of baseball operations Andrew Friedman is not one to overpay, especially when the organization has two of the top young catching prospects in baseball in Keibert Ruiz and Will Smith. If the Dodgers are not able to get him then they will go into the 2019 season with Russell Martin and Austin Barnes splitting time behind the plate. It is unlikely that either Ruiz or Smith will be Major League ready before September of 2019, or perhaps even 2020. Realmuto is under contract for two more seasons and is set to make $5.9 million this year after avoiding arbitration.